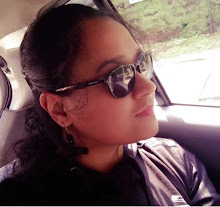 Last time I participated in a Blogger’s challenge, I was a newbie with less knowledge about the blogging and even lesser knowledge about the SEO. Nevertheless, after an almost three-quarter of a year into blogging, today, I know how to work on and keep the blog going. All thanks to the previous (14 day) challenge of Travel Bloggers Club, I got insights into domain authority, moz rank, and alexa and the overall improvement of SEO. Well, to put it in simple words, it is a competition, not the usual though. It is not a contest, all rules are flexible but it does make sure that each a day a post is scheduled from your dashboard, thus improving your page authority. The members participating from different corners of the world shares each other’s posts on different aggregator platforms (most efficient being pinterest and mix), thereby reaching a greater audience worldwide; as a result your global alexa rank reduces. 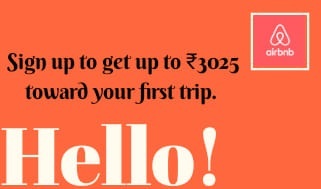 Besides, each of the participating member gets the opportunity of interacting with respective blogging niche (travel in this case) and hence prospects of exchanging links are wider. And we are all aware how effective the backlinks are for increasing the domain authority, subsequently enhancing the moz rank. 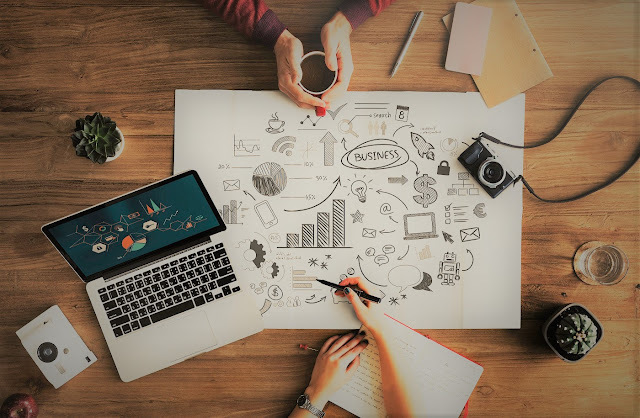 Now that you are seeing the latent compensations the challenge offers, you would definitely acknowledge the advantages of participating in the same. The testimonials to the previous Blog Challenge can be found here. Last time I participated, I was still adhering to the BlogSpot sub-domain. I was then four months old into blogging and came across the term domain and page authority by interacting with the participating members. I continuously checked my moz rank after then. In a duration of 14 days it saw a whooping leap from 0.7 to 2.5. The domain authority at the end of September was 18, which is pretty good for a newcomer. A fellow member (from Backpacking Series) clarified my queries regarding domain authority. Realising that buying a domain would be like starting from scratch, I decided to go for a domain before the DA touched 20. A little careful redirection to the third-party domain abetted and maintained the traffic. It took me three months to catch up the last rank. I got several important backlinks which aided, rather made possible, the aforementioned whooping increase in DA; an opportunity of getting featured in the interview series in Backpacking Series. Before September challenge happened, I only knew three social media- namely Facebook, Twitter and Instagram. The challenge showed me the importance of Medium, Pinterest and Mix(erstwhile Stumbleupon) in bringing traffic to your blog. Pinterest can be a huge aid to your instagram too. Out of interest, I also got to know of other specific blog sharing platforms like Bloglovin, SkillInfinity etc. Newcomers like us are unknown to terms like canonical links, Google penalty or even sites like ahrefs are unknown to us. I came across all these terms by interacting with the members participating in the previous challenge. A little self-study did the rest. When you go through other blogs and see how they are represented so efficiently, you automatically learn from them. I learnt a great deal from the last challenge and am still learning as I chose to participate in the ongoing challenge. A wide range of apps are available for the betterment of your blog and images play a very important role in travel blogging. A very useful tool for image preparation is Canva, helps a lot for pinterest images. Buffer is another noteworthy app for scheduling your posts. Quora and reddit are platforms where you could literally get ideas about your topics. Blog compass by Google too is a must app for understanding the trending keywords. So that being said, this challenge is a must for bloggers aiming for a complete development package. Travel Blogging sometimes can be perceived as a very unsocial activity, so when it's a communication with other bloggers daily with nothing but benefitting each other in every aspect, it is indeed a boon. Be it virtually visiting a country you have never been to or experiencing a local’s perspective in words, you come across new and fresh destination guides each day. Attempting a challenge such as this is thus a therapeutic revival of your blog. Thanks for tagging me! I did not know you can learn so much from a challenge like this! Guess I have to get ready to learn something! A great start to the challenge! Very much looking forward to taking part with you, I did the last one as well and it's such a great motivation. I'm so excited to participate in this challenge with you! This is my first time doing one and I can't wait – I could definitely use the motivation! I have read this post a few times now. You have such a great way of explaining how to build authority through our networking as travel bloggers! Great post, I love your site and am looking forward to reading more about your travels! Cheers! It is so wonderful connecting with other bloggers. I always learn something new that is helpful for growing my blog. 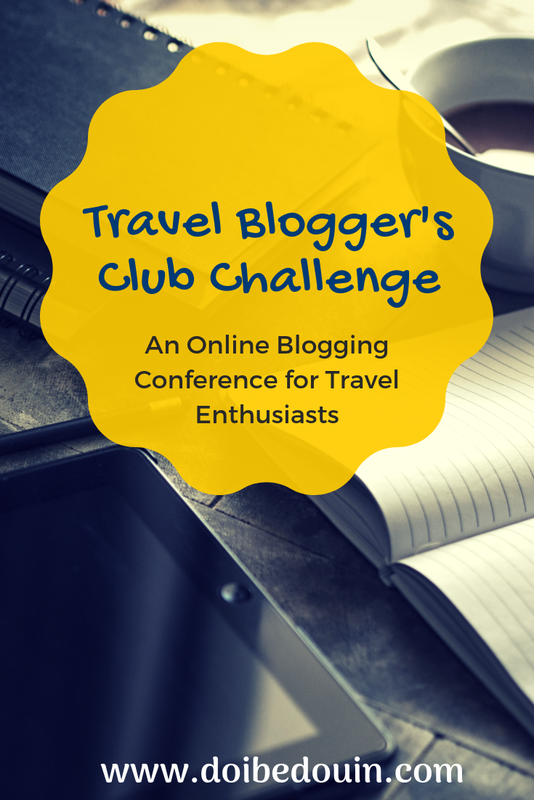 So excited to be a part of this challenge with so many amazing bloggers!!! Looking forward to an awesome week! Thank you for participating in our challenge, and for sharing past feedback and your insights. Also huge thanks for adding our links. Also great tips shared in your post. Good luck with the challenge. This is surely unfortunate that a few people feel voyaging is a sheer exercise in futility, vitality and cash. Some likewise disclosure voyaging an exhausting action. Be that as it may, a great greater part of individuals over the world wish voyaging, as opposed to remaining inside the fractional spaces of their homes.